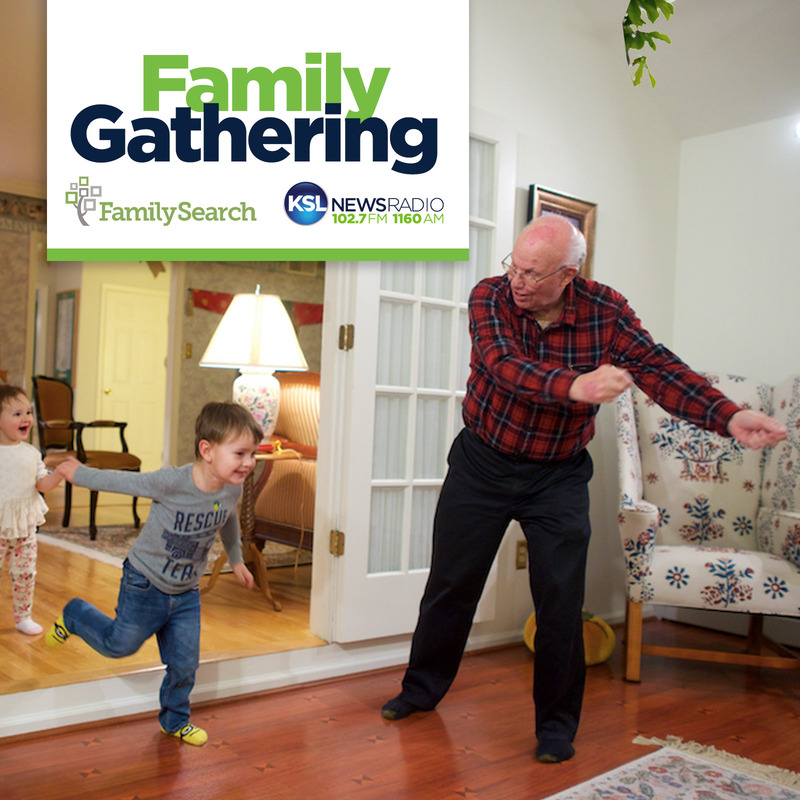 Grant Nielsen connects families across generations with Family Gathering. Learn about family history, researching genealogy and more. Sponsored by FamilySearch.